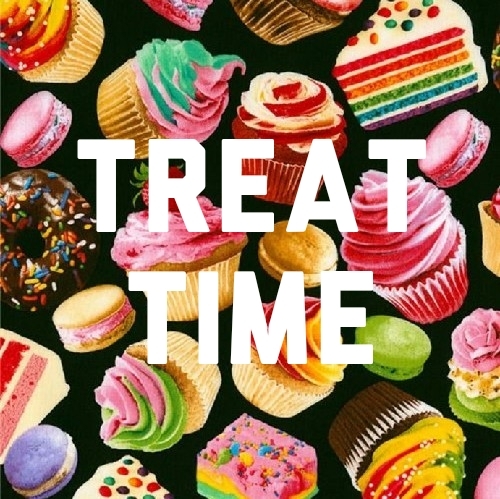 We use the word treat a whole lot both for ourselves and our kids, as a reward for good behaviour, as a commiseration for difficult times (you deserve it..) or just cos it’s a way of showing love!  Treats are all fine and good – they can give us bargaining tools or wellbeing even, but why must they be connected to sweet and often highly processed foods? Foods that may make us feel a temporary endorphin release but ultimately often leave us wanting.. .
凌At FC we aim to help reprogram all our perceptions of Treats for kids and parents alike – could a treat be a crunchy carrot, a juicy apple, a handful of almonds, corn on the cob…OR what about an experience – replace that promised ice cream with a bike ride, 30mins playing a game with your undivided attention, doing some stickers, watching a film..? Swap sweet for savoury, or food for experience!  It isn’t easy going against social norms and doesn’t have to replace every donut moment, but it’s a big part of helping us and our kids embrace a healthy balanced approach to diet that’ll serve them and us well in adulthood – 勒 if they can enjoy a cooled chunk of cucumber as much as a cupcake you’re winning!